SNUH has Korea's best medical staff. So, they have hope. 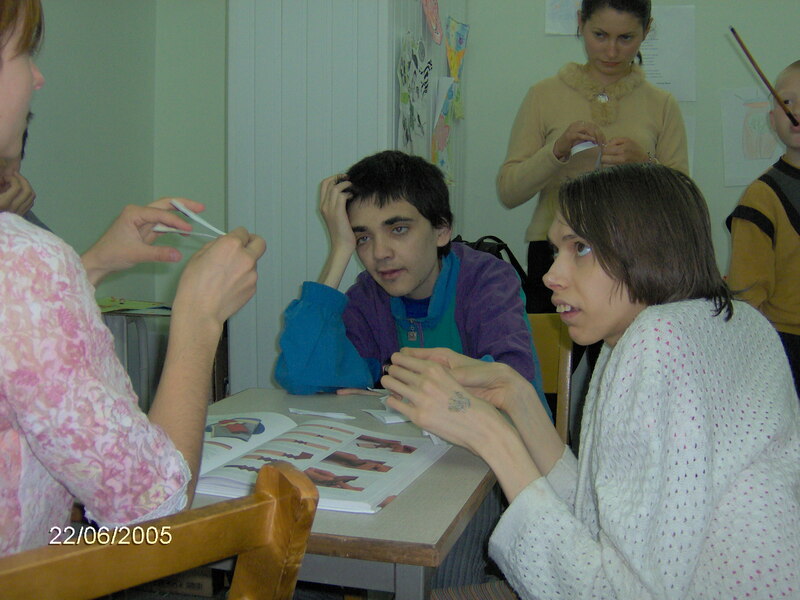 Folders: The community group is young leukosis patients. They are in an isolation ward. 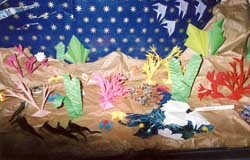 Greetings to all origami lovers! 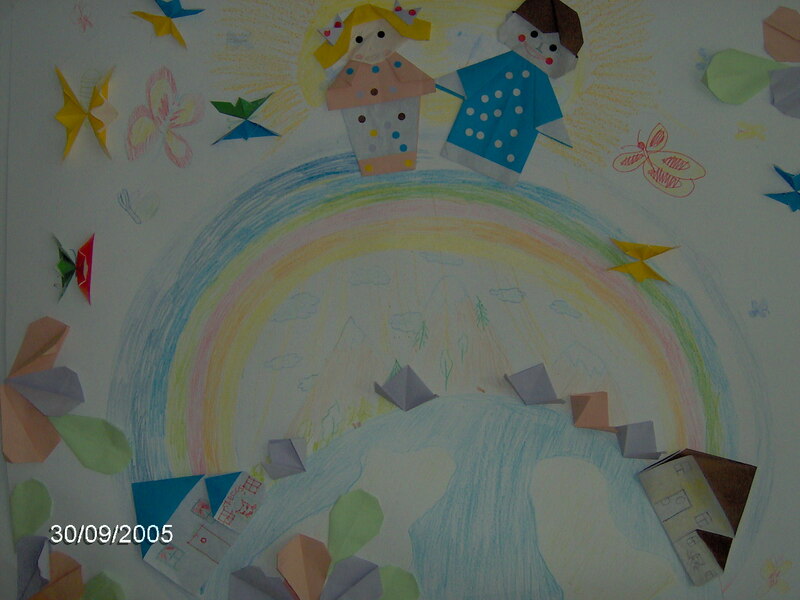 Art instructor: Elizaveta Strigunova (9 years), school #40. Art instructor: Oxana Gladun uses the modern methods of social integration for children with disabilities by applying Origami techniques and other art therapy. 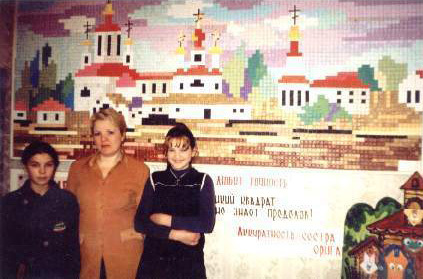 Here you can find the people responsible for choosing the Artwork of the Month. Silvia Celani is a researcher at the Digital Youth Consortium in charge of International Projects. 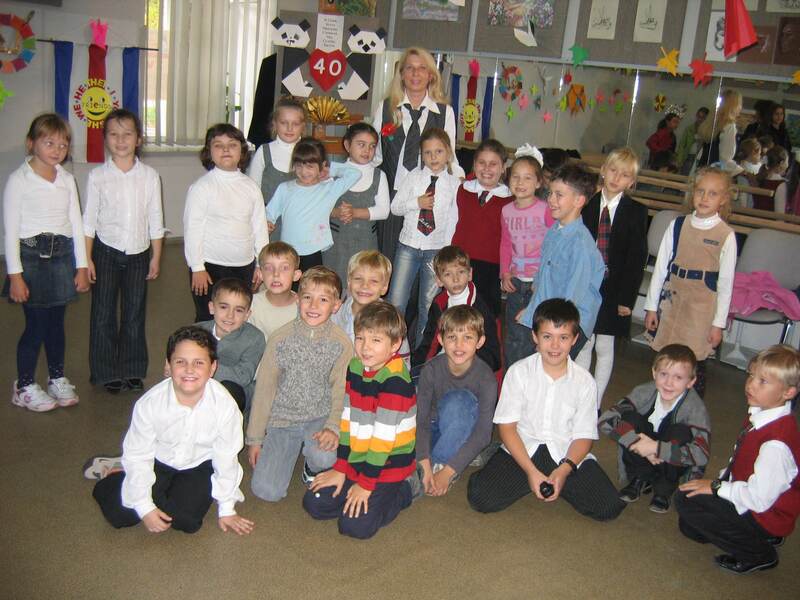 She has been the project manager of the Global Junior Challenge 2002 and 2004, an international event. 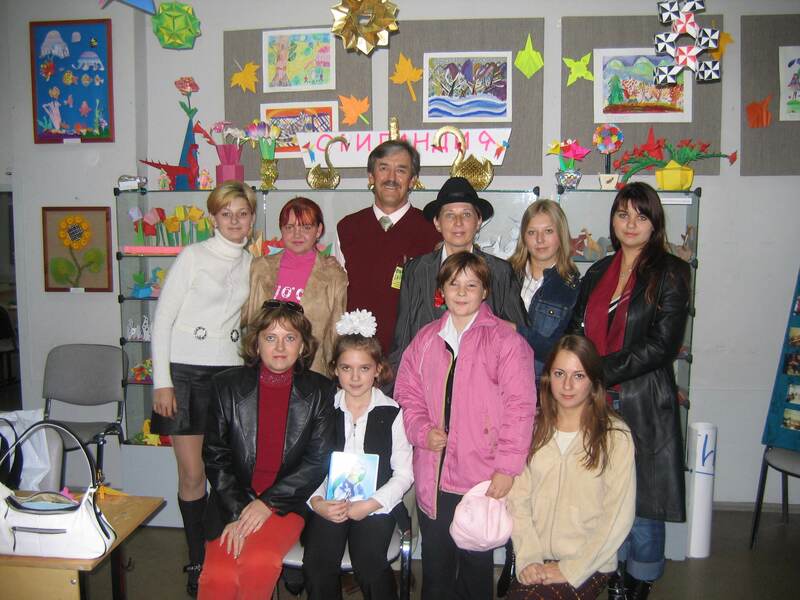 From January 2004 Silvia is the Project Manager of the European Project E-Muse (e-Learning for Museum and School Enviroments), in the field of technology innovation of education system for the schools and for Museum. 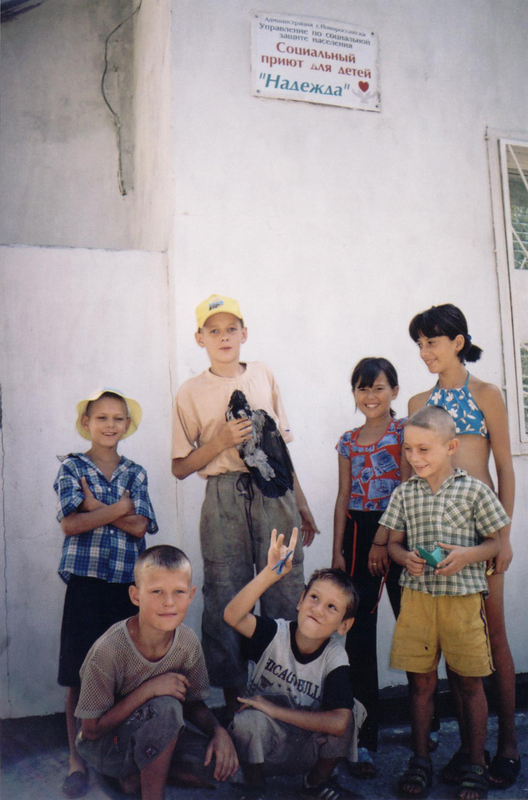 From January 2005 Silvia Celani is the Project Manager of "Holding Hands", an Electronic "Journalino" for Cultural Dialogue, Understanding and Peace. 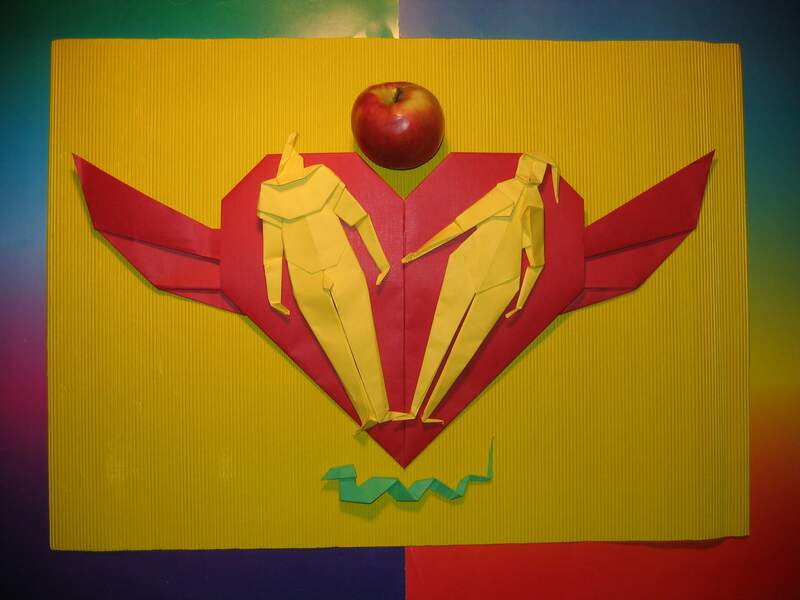 Dr. Ashfaq Ishaq founded the International Child Art Foundation (ICAF) in 1997 and serves as its executive director. Today, ICAF is recognized internationally as a leading cultural and educational organization preparing the next generation for a creative and cooperative future through the arts. Dr. Ishaq has a diverse professional background as entrepreneur, economist, educator and civil society leader. He opened his first business at the age of thirteen, and years later established an international project development company in Washington, DC. He started his career as an economist at the World Bank, investigating entrepreneurship and small business development. He later joined the faculty at the George Washington University and was occasional guest lecturer at the U.S. Foreign Service Institute. A multidisciplinary thinker with a global perspective, Dr. Ishaq's writings have appeared in diverse publications, including Finance & Development, ShoolArts Magazine, the Institutional Investor and the Journal of Conflict Resolution. He is co-author of Success in Small & Medium Scale Enterprises, Oxford University Press, 1987. 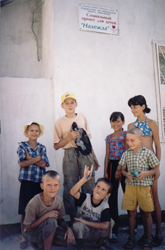 In 1998, he launched ChildArt, and serves as the editor of the magazine. 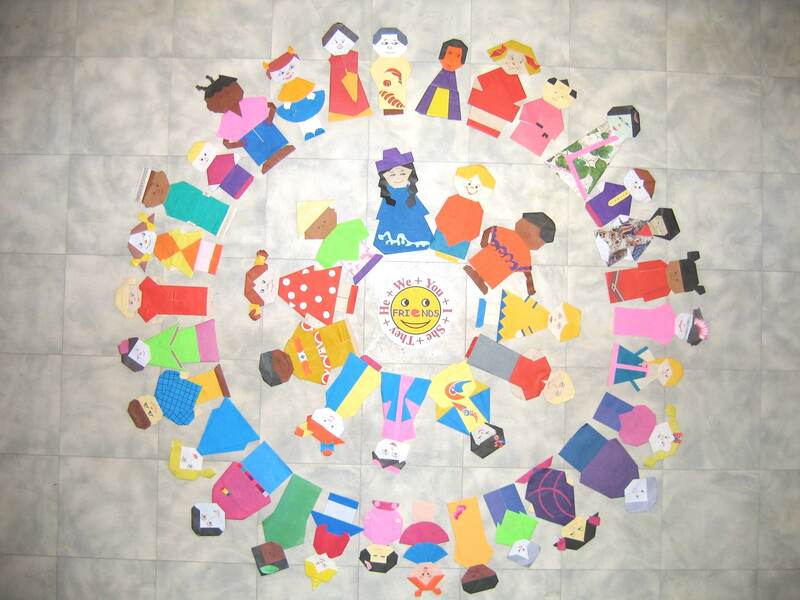 He is a pioneer in placing children's art and creativity on the global agenda. 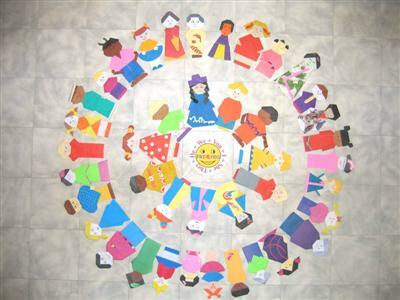 He developed the Arts Olympiad for ICAF, the world's most prestigious and popular global arts program for children. Every four years he hosts the world's largest international children's festival on the National Mall in Washington, DC. Dr. Ishaq is making a unique contribution to children and education. He organized the first-ever educational symposium for the Qatar Foundation in Doha, Qatar on the arts and science partnership (www.InnovationsInEducation.org). He is a featured speaker at major international conferences on children issues, including the World Summit on Media for Children. He received a Ph.D. in Economics from the George Washington University, a Masters in Public Administration from the University of Punjab, and a BA in economics and statistics from Government College, Lahore, Pakistan. His very first award was for an art competition at the age of eight. In 2001, he was awarded the Hesselbein Community Innovation Fellowship by the Peter Drucker Foundation (now Leader to Leader Institute). Dr. Ishaq is Advisory Board Member of the World Psychiatry Association. He is member of the International Academy of Digital Arts and Sciences and serves as a judge for the Webby Awards. Dorothy Engleman is the award-winning producer and director of documentary and experimental videos. Origami enthusiast and designer. Founder of Pacific Ocean Paperfolders. Dorothy Engleman is a participant of the Peace Tree Art Movement (Origami Peace Tree project). Rita Foelker is a Brazilian writer and enthusiastic folder. 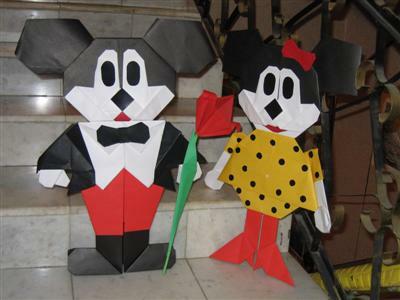 Her work is mostly meant to children, educators, parents and people interested in learning the art of paperfolding. She also wrote a book with many of her models. 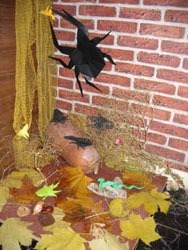 To know more about Rita Foelker, visit Super Origami, her homepage: rfoelker.sites.uol.com.br. The page is in Portuguese, but the diagrams have legends in English too. Rita Foelker is a participant of the Peace Tree Art Movement (Origami Peace Tree project). Matt is passionate about Origami , he is working to encourage Origami in Australia. Matt created www.papercrane.org in 2001 and directed Folding Australia 2005, Australia's first international Origami convention. František Grebeníček is Ph.D. in informatics and kybernetics and he works as a software developer. 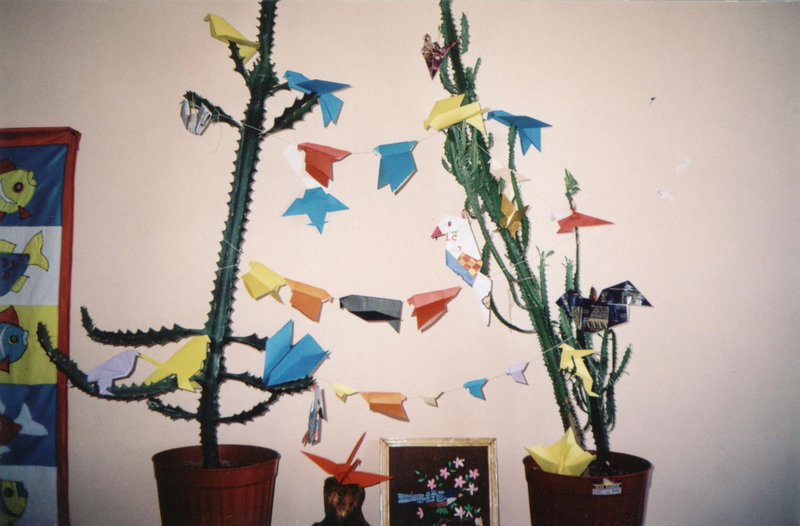 He has started his interest in Origami in about 1997, during his studies on the Brno University of Technology. 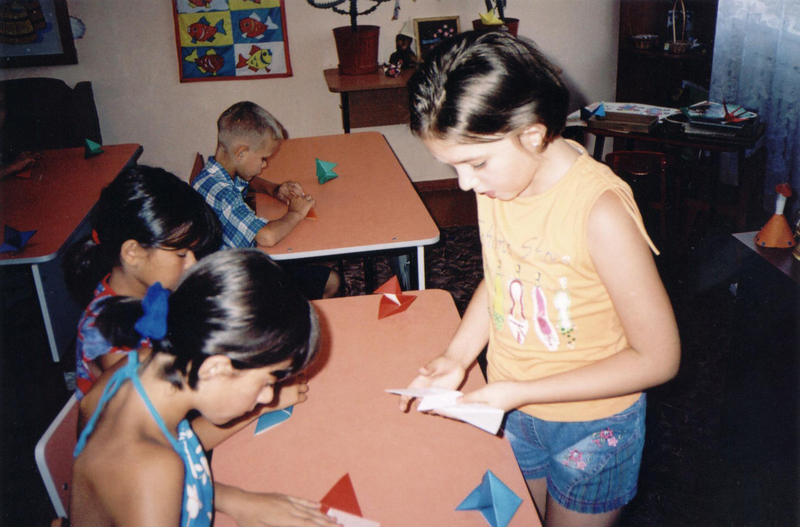 In the Czech Republic, there were no Origami societies and no Origami web pages. 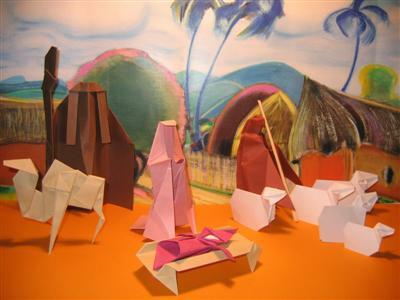 Information about true Origami art was very fragmentary, therefore he started to collect the information (and diagrams) from the Internet. Then he made his own Origami web pages - the first Origami pages in Czech language - which are still under construction. The pages should prompt Czech people to interest in origami and help them to start folding. 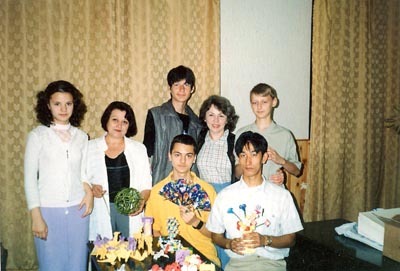 With his friends, he founded the Czech Origami Society in September 2003. 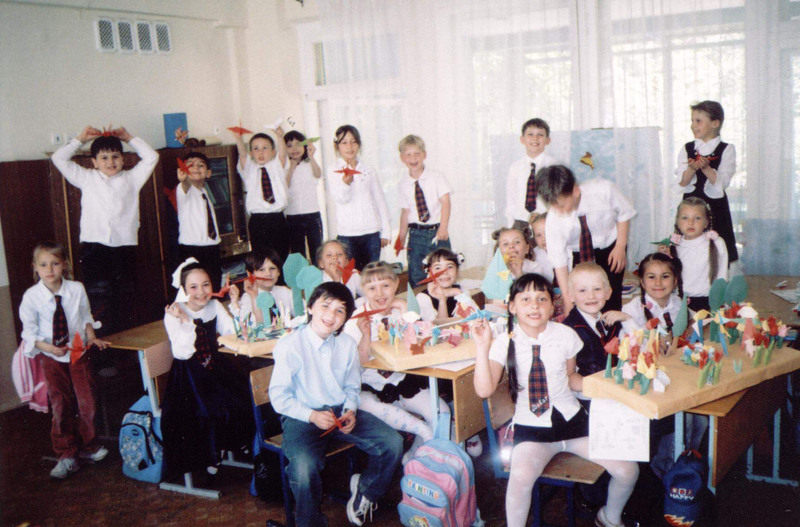 At this time, it has about 25 members. 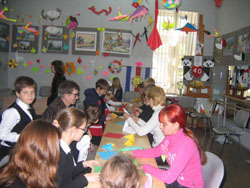 František Grebeníček is a participant of the Peace Tree Art Movement (Origami Peace Tree project). Paul Hanson lives not far from the millennium dome in Greenwich, London in the United Kingdom. He works as a fire engineer advising on fire safety construction standards for buildings. From an early age he has been interested in creating art. His favourate mediums are pencil, ink and pastels. He has collaborated on a number of projects with other artists including film making at an amateur level as script writer and director. He has worked with a number of musicians supplementing their live music with images at the planetarium at Jodrell Bank (the location of a radio telescope). Paul discovered Origami at a young age from a TV series, but never pursued the art form until 2001 when he was doing some publicity graphics for the Ealing School of taekwondo. 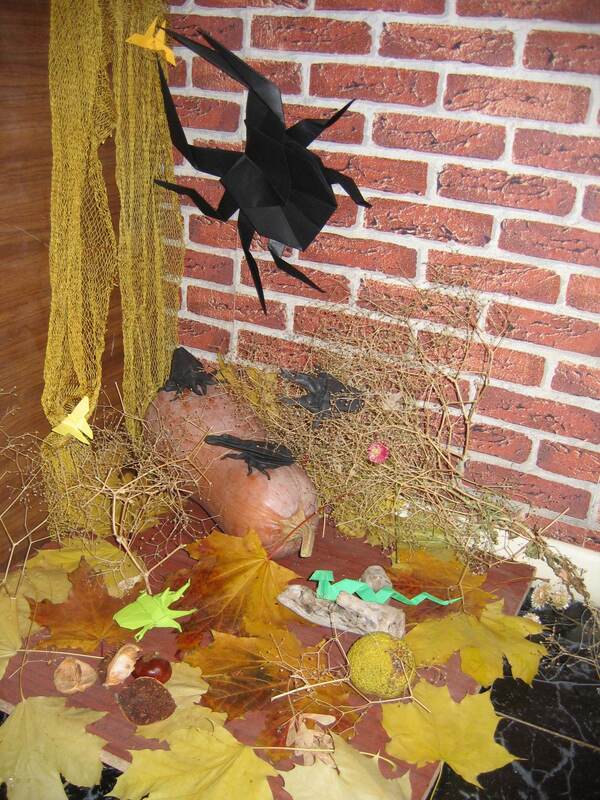 Joining the British Origami Society has helped him understand how to create his own models. 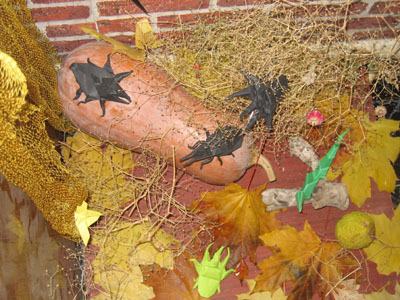 Paul has recently completed a website which combines his profession with his interest in art. www.thefireengineer.com seeks to teach young people about fire safety in an entertaining way. Paul currently edits the on-line newsletter of LondonOrigami. 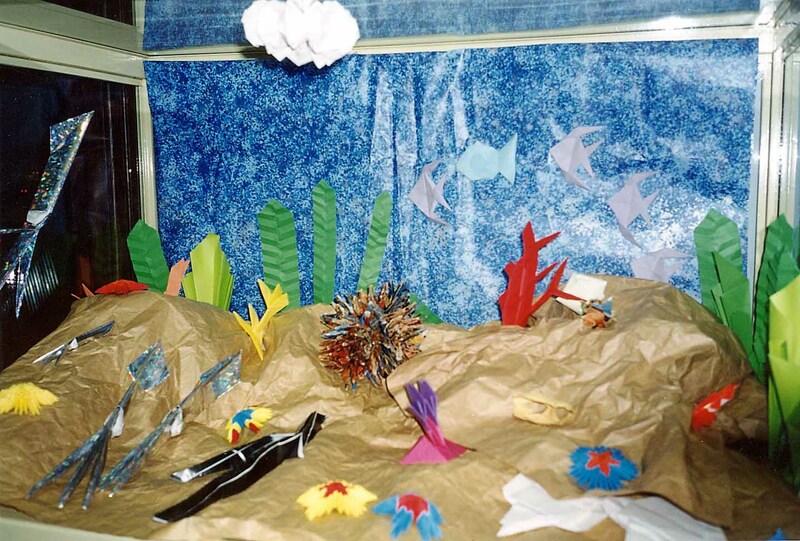 George Ho has been doing Origami in the hospital for the last twelve years. He is a mental health nurse in Perth of Western Australia. George uses Origami to help his patients to feel better and cheer them up. 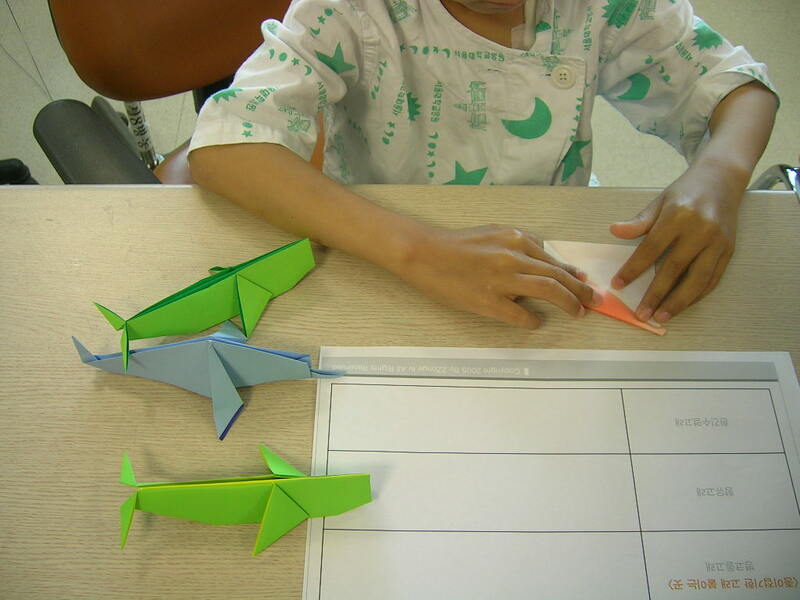 When someone looks at an Origami model and then smiles, it is magical. 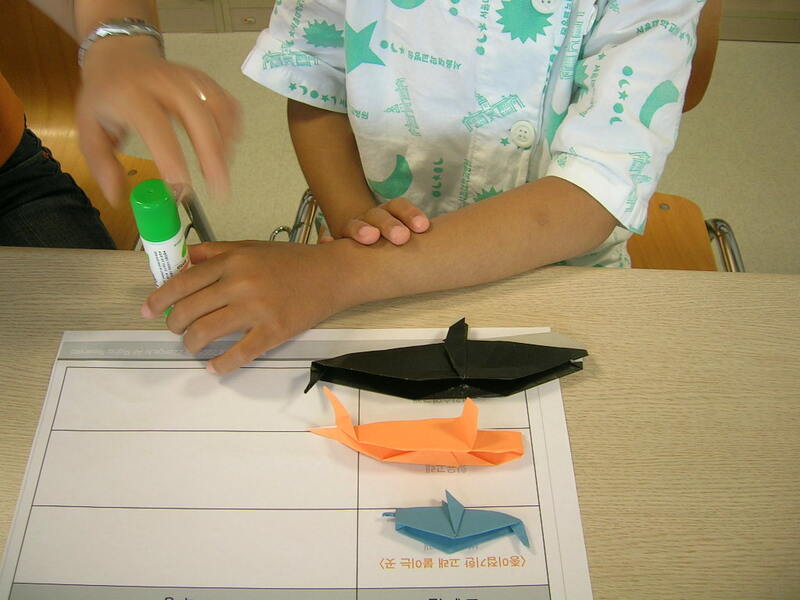 George also teaches and demonstrates Origami in schools, youth centre, and senior group. George Ho is a participant of the Peace Tree Art Movement (Origami Peace Tree project). 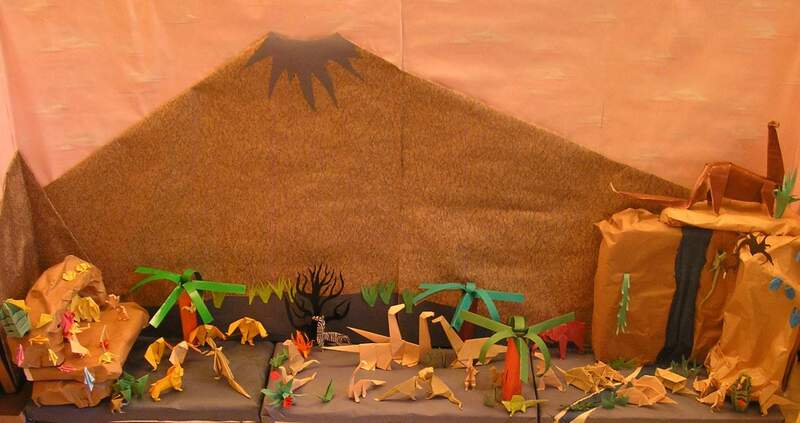 Rachel Katz is a licensed teacher in New York State, USA although for the past 30 years she has been working as an "Arts in Education" consultant, teaching Origami. 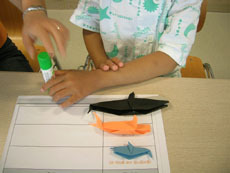 In addition, She has taught Origami at schools, libraries, museums, and to teachers at universities. "Fun Folds" is a book she co-authored and her Origami designs have appeared in books and on CDs in the U.S. and in Europe. 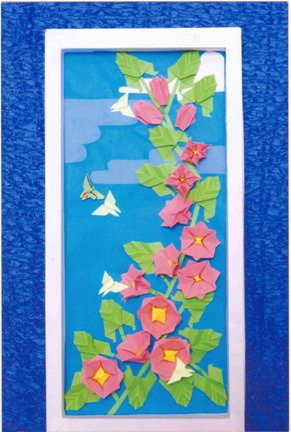 She is the chairperson of the "Awards" committee for Origami USA. 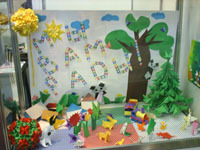 Rachel Katz is a participant of the Peace Tree Art Movement (Origami Peace Tree project). 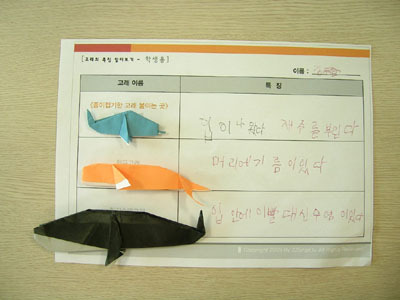 Oh, Kyu-Seok is the general manager of Korea Paperfolding Research Center (Seoul) in the 'Korean Traditional Arts Crafts Association'. 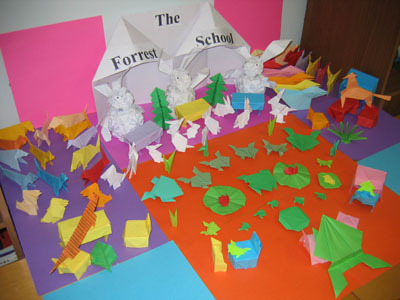 Paperfolding is popular for educational purpose in Korea. 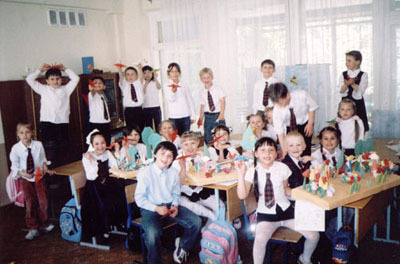 Many children enjoy paperfolding. His works include preparing teaching plan, exhibition, news, lecture, books, ETC. 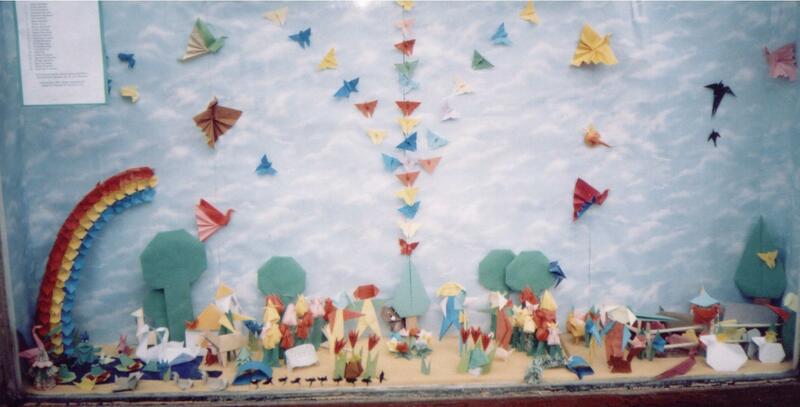 Oh, Kyu-Seok was the host of the Origami Peace Tree festival in Korea 2004. 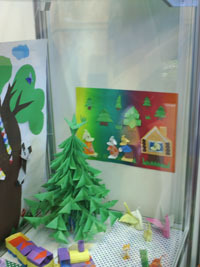 He is a participant of the Peace Tree Art Movement (Origami Peace Tree project). Cheng Chit Leong was awarded a scholarship to study naval architecture at the University of Glasgow in the United Kingdom and graduated in 1968 with a first class honours. After 23 years with the Singapore Economic Development Board, where his last position was Director of Industry, he joined the private sector. He is currently the CEO of a technology-based company. 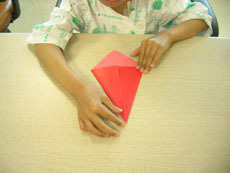 He took up Origami about six years ago and soon started to create new designs of his own and developing the curved surface or tension folding techniques. 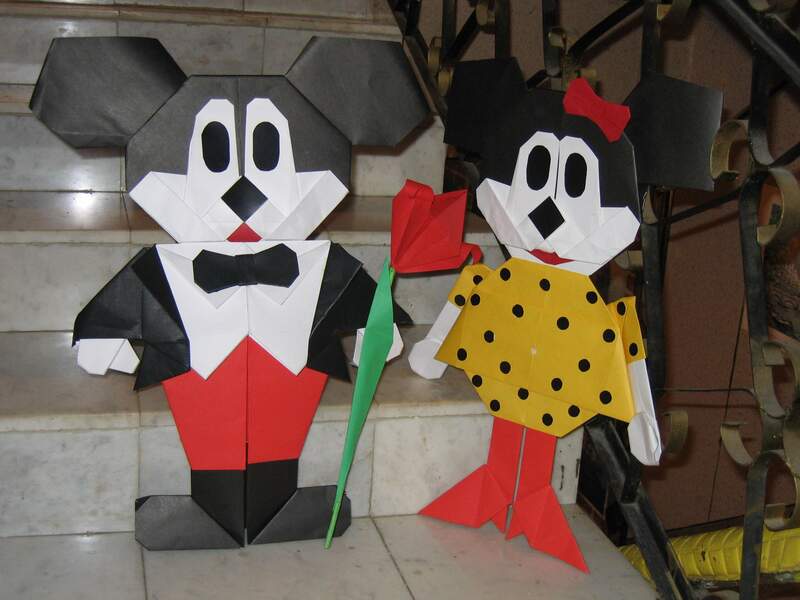 His works have been published in Origami journals internationally. He has lectured and conducted workshops both in Singapore and overseas, and has done commission work for advertising companies and movie production. 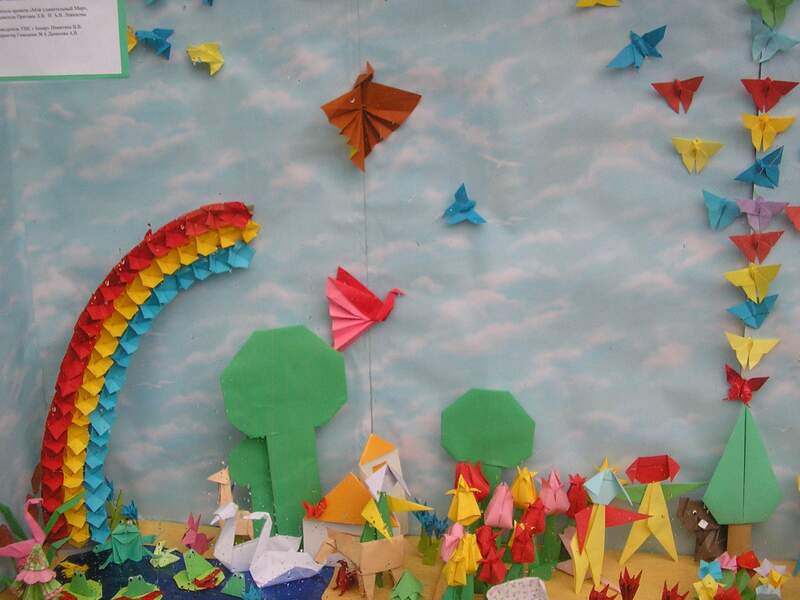 Leong Cheng Chit is a participant of the Peace Tree Art Movement (Origami Peace Tree project). David Moell is a paper folder. 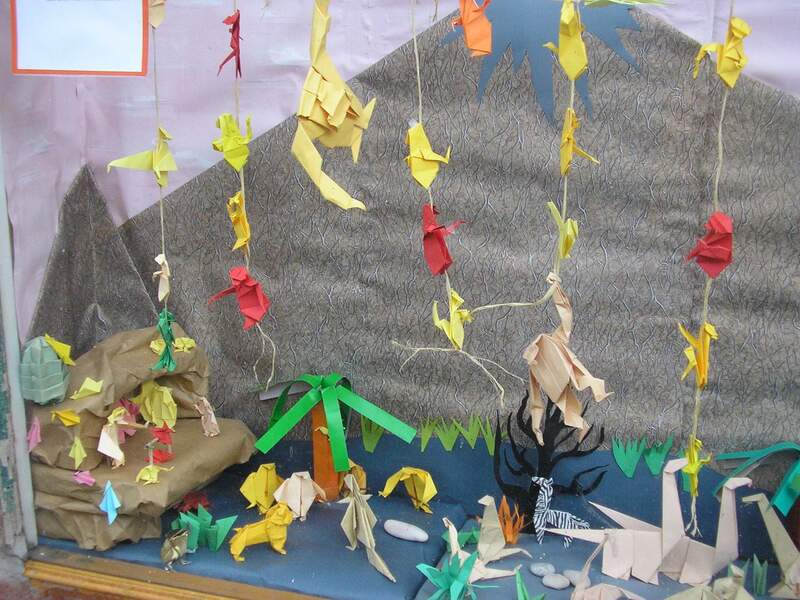 David is a Honorable member of the International Art Partnership "Peace Tree" and has been taking part in all Origami Peace Tree festivals for the last five years. He enjoyes creating and folding animal models and likes to fold with foil papers the best of all. David lives on the island of Tasmania, a state of Australia, with his wife, two children and pet cats and rabbit. David Petty is a science graduate. He is current publications officer of the BOS. 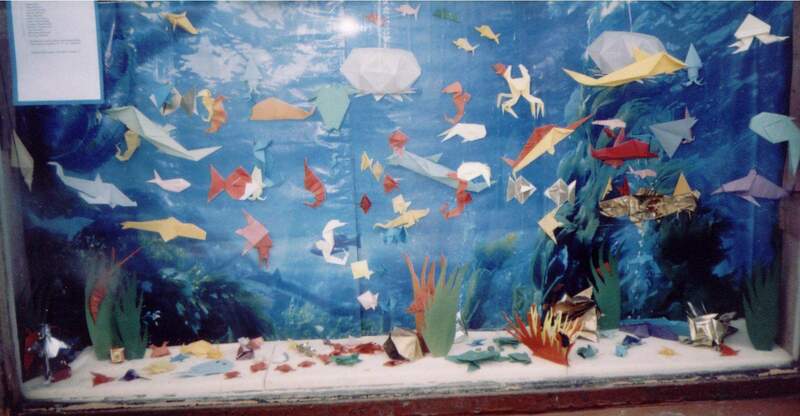 He has created many origami models and contributed to exhibitions around the world. He has taught origami in many countries. His work can be found in several books. David is a thorough designer. He will find and explore the many possibilities within a crease pattern, creating numerous interesting variations on the way. 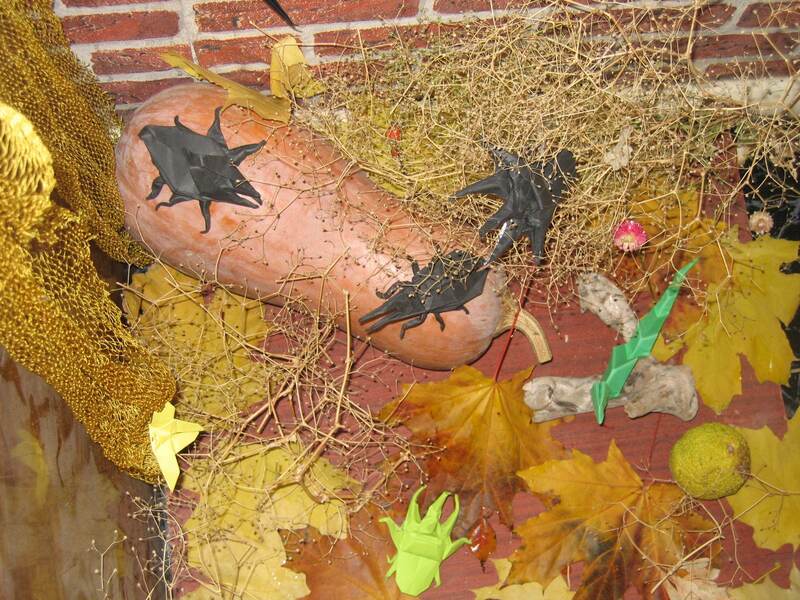 He is also an avid diagrammer, responsible for promoting the work of many other creators. 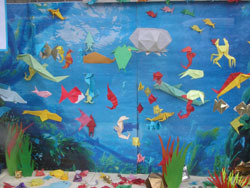 Dave's Origami Emporium - http://members.aol.com/ukpetd/trad.htm - the Best Origami site for traditional models, many great instructions and clear explanations. Nick has been folding paper since the early 80's and has been a member of the British Origami Society for nearly 20 years. He has contributed articles and designs for the magazine in almost every issue since 1987 and has served on their council for over 10 years. He currently edits their bimonthly magazine and maintains their web site. 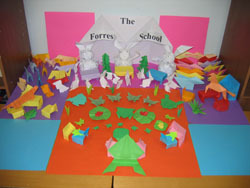 In 2004 he was awarded the "Sidney French medal" - the highest award the society can offer, in recognition of his outstanding contribution to origami. 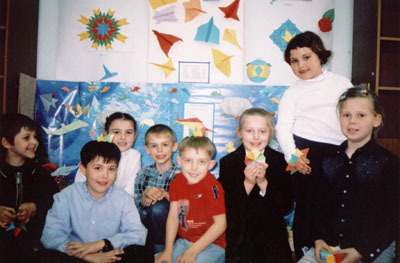 Nick spent several years as a professional Origami teacher. He has appeared frequently on television in England and Germany. 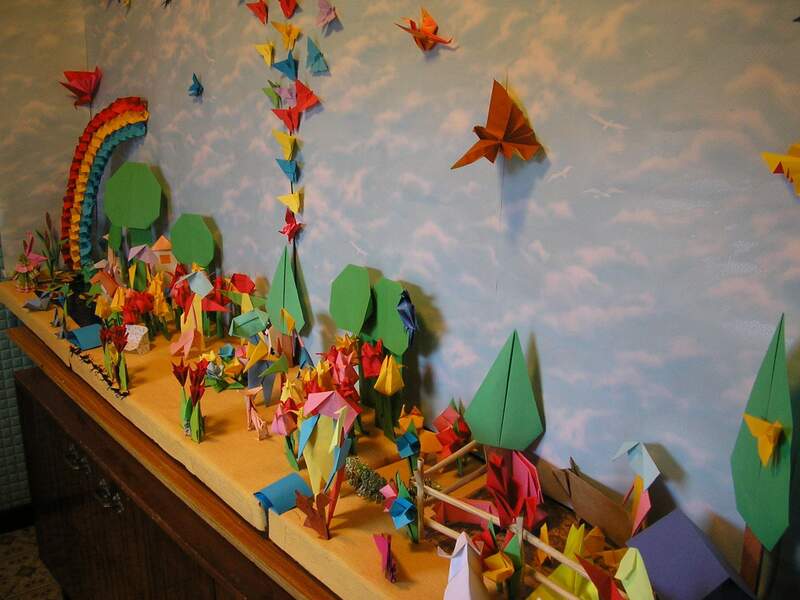 Over 100 of his original Origami creations have been published in 13 countries around the world, including a Japanese newspaper. 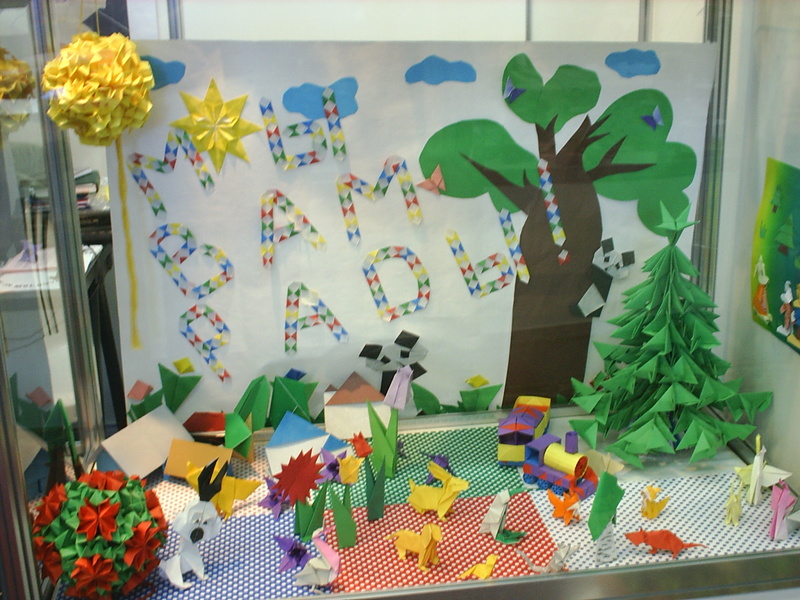 He has written and illustrated over a dozen Origami books, with total world-wide sales approaching half a million. Nick is in his late 40's and lives in Sheffield, England with wife Alison, teenage children Daisy and Nick plus cats Gomez and Matilda. As a former professional musician he still performs live, mostly solo improvised ambient guitar. 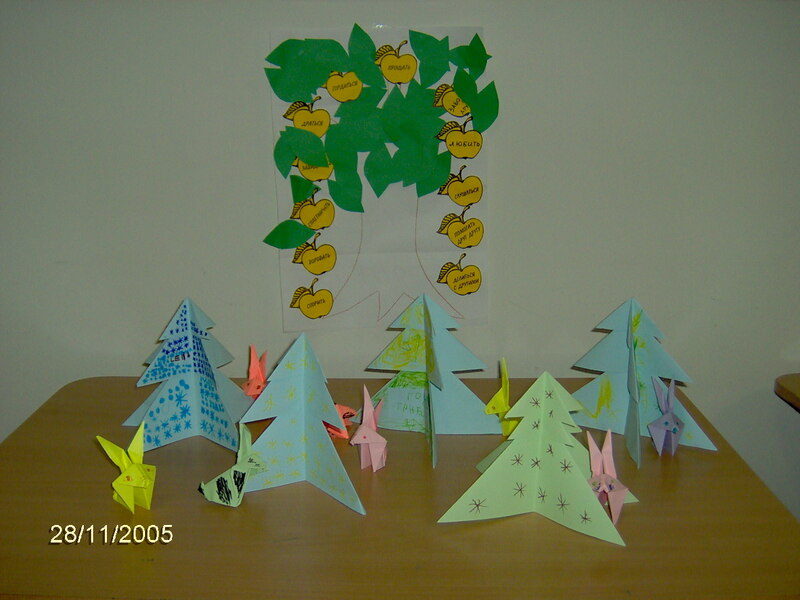 Nick Robinson is a participant of the Peace Tree Art Movement (Origami Peace Tree project). 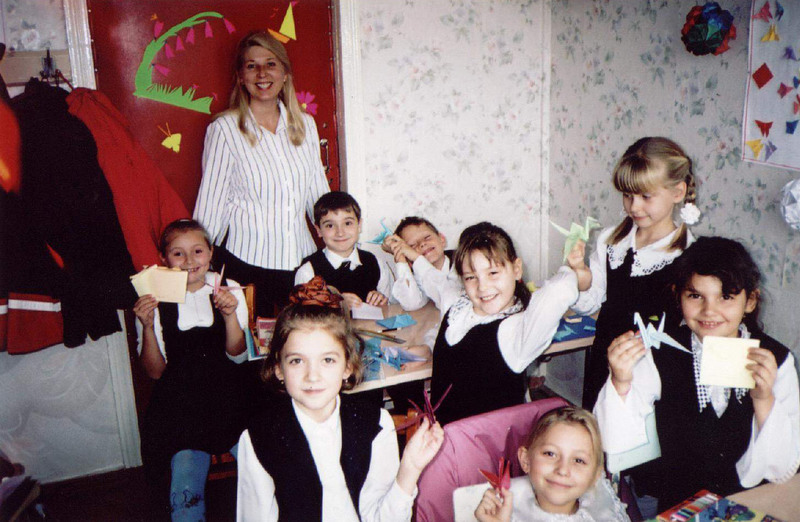 Lilia Sokolova is the founder of the Origami Center of Chisinau, capital of Moldova. 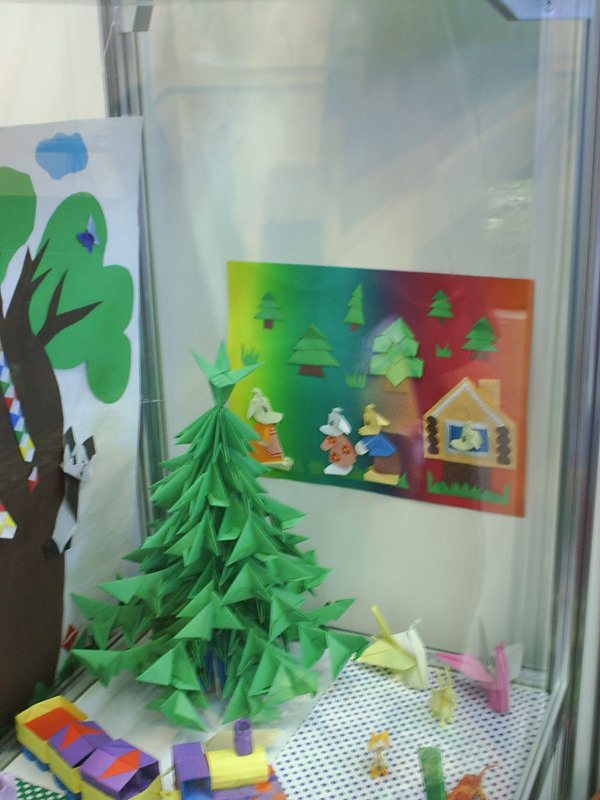 She teaches Origami in the Center and takes part in many international Origami exhibitions. Lilia Sokolova is a participant of the Peace Tree Art Movement (Origami Peace Tree project).